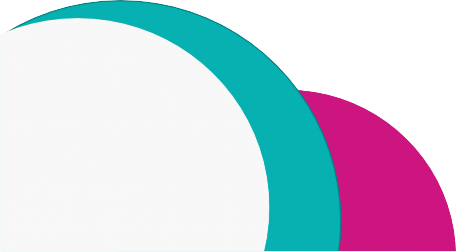 ← Shelbourne Community Kitchen: Grand Opening! Communities in Harvest is a residential food-growing program, jointly delivered by the District of Saanich and Lifecycles Project Society. The Communities in Harvest workshop series educates, supports and engages residents in backyard food growing with the goal of creating a culture that fosters local food production in our region. Each workshop costs $10 for Saanich residents, $20 for non-residents. 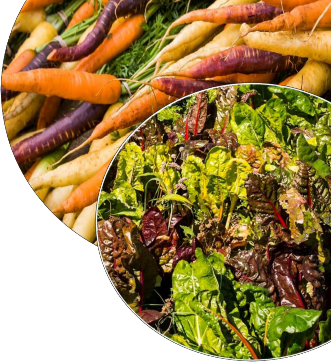 What: Preserving Your Harvest, Simply When: May 21 – 7:00-9:00 p.m. 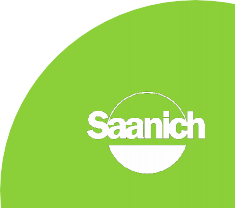 When: June 13 from 2:00-5:00 p.m. and July 8 from 6:00-9:00 p.m.
Register on-line through the Saanich Active Living Guide or by calling any Saanich Recreation Centre. This entry was posted in Events, Local Food Security. Bookmark the permalink.